Eastern Niagara Hospital is Committed to Caring. Our team of caregivers and dedicated support staff are always ready to fulfill that promise throughout your stay in our Hospital or use of services at any of our facilities in the community. 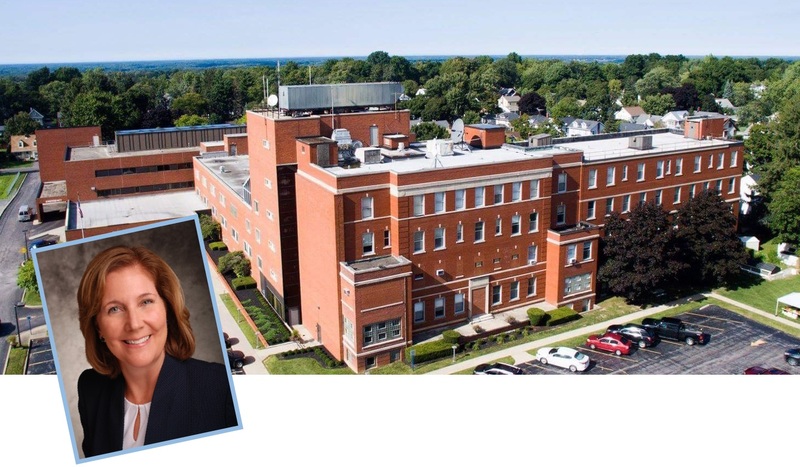 The Eastern Niagara Health System (ENHS) consists of Eastern Niagara Hospital’s two sites in Newfane and Lockport, as well as the Newfane Rehabilitation & Health Care Center. ENHS is pleased to provide state-of-the-art technology, personalized services and a complete continuum of care for residents of Eastern Niagara County and beyond. See all we have to offer! !